Are you looking for a drug and alcohol counselor job while you’re still employed? If so, while it may complicate matters for you, it’s best to not conduct your job search while you are at work. There are a lot of reasons for this that we discuss below. First, it’s naive to think that nobody is doing this. In fact, Monster did a survey a few years back. They determined that 7% of people responding were spending more than 10 hours a week job hunting at work, 16% more than 5 hours and 28% spending up to 3 hours. Nearly a quarter of those responding admitted to taking part in a telephone interview while at their current job and half stated that they updated their resumes during work time. To think that no one knows is also naive. 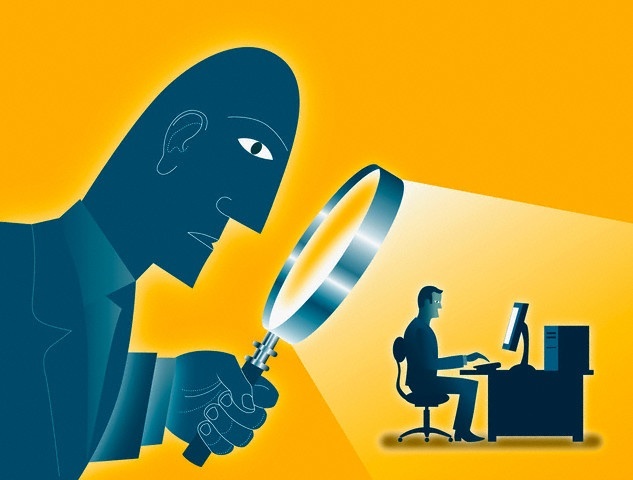 With employees now “stealing” so much work time for social media exploits, employers now have all sorts of monitoring software installed on their systems that allow them to see just what employees are doing, which sites they are visiting and how long they are spending there. While there are conflicting opinions as to whether or not you can get fired for this (I think you can get fired for almost anything), the line is clear if your company has a clear social media or internet usage policy. If you are in clear violation of this, that’s the end of the story. There is also the issue of conducting job searches on company property on private time. Say that you have a company laptop at home. Just something else for you to think about. Let’s move beyond that for one moment and consider the potential for disaster. Just a month or two ago, there were headlines about a photographer and editor who accidentally included a section of her cover letter in an email that was sent out to all AP (Associated Press) newspaper clients. Her mistake was twofold. She’s an editor who’s job is attention to detail and she systematically alerted everyone in the industry that she was looking for a new job. Mistakes happen at work but this was a costly, and embarrassing, one. 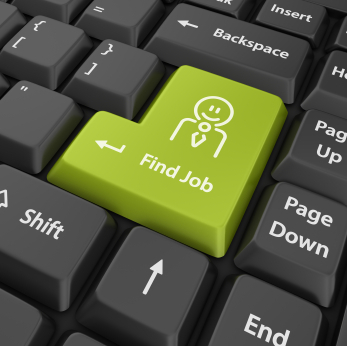 If you are searching for a job, you are likely taking the search to social media. Consider who you are “friends” with there and who in your current company is going to see what you are doing. This is especially true for LinkedIn. Consider that it will look suspect if you are making updates and logging into your LinkedIn profile multiple times per day, even in your off hours. What you can do about this is adjust your “Privacy and Settings” to turn off your “Activity Broadcasts”. If you are using LinkedIn, and you should be, make sure to do this. Don’t assume you are anonymous anywhere online. This goes for Facebook, Twitter or any other site or social network. Consider that someone may figure out who you are, either easily or through some digging and your actions may come back to haunt you. As you conduct your drug and alcohol counselor job search while still employed, use caution with who’s time and property you are using for your search.